This week I chat with Ramon Thomas, MD of Netucation, a Gauteng-based company that does research on the impact of technology on people and relationships. Specifically, Ramon and I talk about the use of new media like the Internet and social networking platforms in South Africa, and the impact of these platforms on children. The interview also looks at the roles of teachers, parents, government and telecoms service providers to provide a safer environment for children to use technology. Ramon worked in IT Security for many years in South Africa, England and United Arab Emirates. This experience gives him unique insights into how the online world can impact on children, “the most innocent of Internet users,” he says. Another event, more personal in nature, also motivated Ramon to become heavily involved in the impact of technology on people and relationships. My own sister almost failed matric [last year of high school] in 2006 because she spent too much time on MXit, using a cellphone I gave her! Her marks continued to drop from June, to September to final exams. And she cried when she found out she didn’t pass with exemption [which allows automatic entry into college]. She ended up gaining a provisional exemption and so she is now doing her first year BA. This led to Ramon writing “THE PARENTS GUIDE TO MIXIT.” The Parents Guide led to speaking engagements where he addresses parents at schools nationwide to raise awareness about the positive and the negative of MXit, chat rooms and cyberspace. Ramon says in time, the parents asked him to also educate their children. When I talk to parents I narrow the gap between what they know and what the kids know. I bring the kids down to reality of the situation and lift the parents up so they feel more empowered to manage the conflict that has been caused by excessive cellphone use. How many children/young people use MXit or any other social networking platform in South Africa? Research is hard to come by. MXit has over 4 million users, growing at about 10 000 new users per day. I think this growth is going to accelerate as they expand internationally. Mig33 has become a very popular alternative to MXit and there are also several WAP-based chat services like Rivotext and others parents should be aware of. It's important to understand that many of these services are international and so it's almost impossible to get the South African numbers. My estimate would be that maybe 6-8 million children are accessing premium content items. What are the 3 most important trends emerging as young people interact with new technologies? Accelerated development - This can be positive as hand/eye co-ordination is developed when playing computer games, and negative in terms of relationships between teenagers who are just beginning to understand male/female dynamics in the context of sexual relationships and roles. There is also a strong impact on early childhood development. As a result, I am moving toward full agreement with Clifford Stoll's (author of High-Tech Heretic) views that computers should be not be available to very young children so they can have normal development of cognitive functions. Lack of Netiquette and Social Skills- There is now a whole generation of children who grew up in a world where cellphones have always been available. These kids struggle to adjust in social situations that do not require cellphones. There is also tremendous conflict in what is deemed acceptable between children and their parents. They are almost two to three lifetimes apart. Another challenge is that in the early days of the Internet and the Web, Netiquette was heavily enforced by the "tribal elders." For example, WRITING EMAIL IN ALL CAPS was considered equivalent of screaming and frowned upon. These days there are people who genuinely do not know, and there is nobody to teach them any better. User generated content - This is the bane of traditional media companies. Users, with teenagers leading the way, are populating profiles on social networking websites with an almost unlimited amount of written, audio, photo and video content. The content is self-produced, and every now and then of a superior quality to anything available on network television. This is leading to a huge shift in the consumption of media. What is the trend that is uniquely African people need to pay attention to? 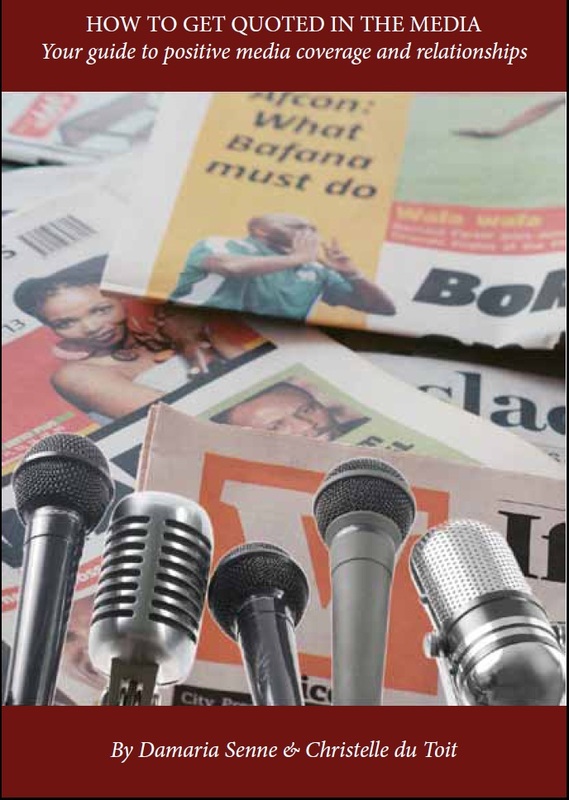 The biggest trend across Africa is the substantial growth in localised, regionalised and cultural specific content, translated into local languages. This is where Africa has always been left out and left behind. However, the "cheetah generation" as described by George Ayittey is going to make a meaningful difference in that aspect. What are the three most risky behaviours that children engage in while online? Why do they engage in these behaviours? a)Children have no idea of personal privacy. So they frequently exchange cellphone numbers in public chat rooms on MXit. They seem to ignore the fact that other people are watching and seeing this information being exchanged. I think they do this because they don't see the consequence as immediate or real. It's supposed to be anonymous because it's a chat room. b)Children accept invitations from strangers to connect and communicate on MXit and websites like Facebook. So in the context of social networking websites you must be findable. The problem is that there is no discretion on how to decide who to approve as a friend/connection/contact or not. Parents need to go back to basics about not talking to strangers even online. Just remind them constantly. c)They post too many photos in public profiles. This is happening at an alarming rate on MySpace and Facebook. There is again no discretion as to what is acceptable amount of photos or not. So it's not even that the photos are explicit in any way. It's that these photos provide enough details for predators to use against the victims. MySpace has some excellent filters to protect minors from being contacted by older people. Others can learn from them on how to co-operate with government and law enforcement. How much involvement do/should South African parents have in their children’s use of new media? Many parents have a limited role as they may not have used it or even have access to it. Right now you have many Black children going to private schools, which have huge computer labs but some of their parents remain clueless about technology use. In cases where parents have limited knowledge of technology, they should use the infrastructure from the schools to increase their own education/training and awareness of technology. However, parents should not expect this to be driven by schools. They should be proactive in communicating the need for increased awareness of technology. Would an education campaign/the provision of educational materials assist young people in keeping safe, or do we need other interventions? What are these interventions? Other than educational materials, we also need to train peer counsellors. They could be current and future prefects who can handle first level problems before passing more severe problems onto more qualified experts. There is going to be a need for more of these experts at provincial level to go into schools who can't afford to employ them. Are telecoms service providers offering adequate protection for children while they use their platforms? How far should/does their responsibility for these children go? Telecoms service providers can do much more to provide tools to block, regular and limit access. And beyond this they all should be forced by government to spend money on computer literacy/education and awareness programs. There is a direct economic benefit here because the more sophisticated users are power users, and power users are heavy users. My Internet bill is more than R1000 per month and has been for years! They can and should provide the tools to at least give parents the choice to enable/disable the applications irrespective of SIM cards or cellphone network. So there should be legislated interoperability between providers. 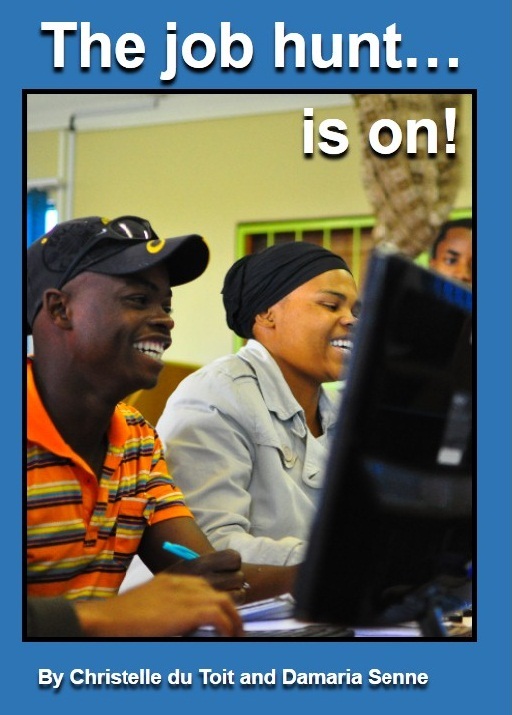 What are some of the projects you have in the pipeline that will help South African children to be safer online? I am working on bring www.wiredSafety.org programs into South Africa. I've completed my initial training with them and am now moving into more advanced and specific training. Much of what is need has been developed and refined by them. They are the biggest group dedicated to online safety with over 9000 volunteers worldwide. I'm also going to work with Childline/Lifeline to provide training to their counsellors on the technology side of problems experienced children. We need all the support we can get here because resources are severely limited. Next week Ramon and I chat about marketing and promotion strategies, and the strategies he employed to successfully market his business and the causes he supports.